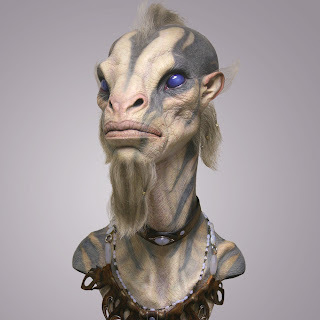 With amazing, life like sculpture work, Jordu's work has been featured in Hellboy, Aliens vs. Predator, Planet of the Apes, Men in Black, and even Avatar- for good reason! Looking at his portfolio is like going at an alien zoo. Be sure to check out his work!